Welcome to the Garrick Theatre! 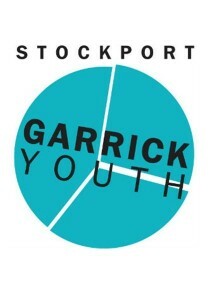 Welcome to Stockport Garrick Theatre! 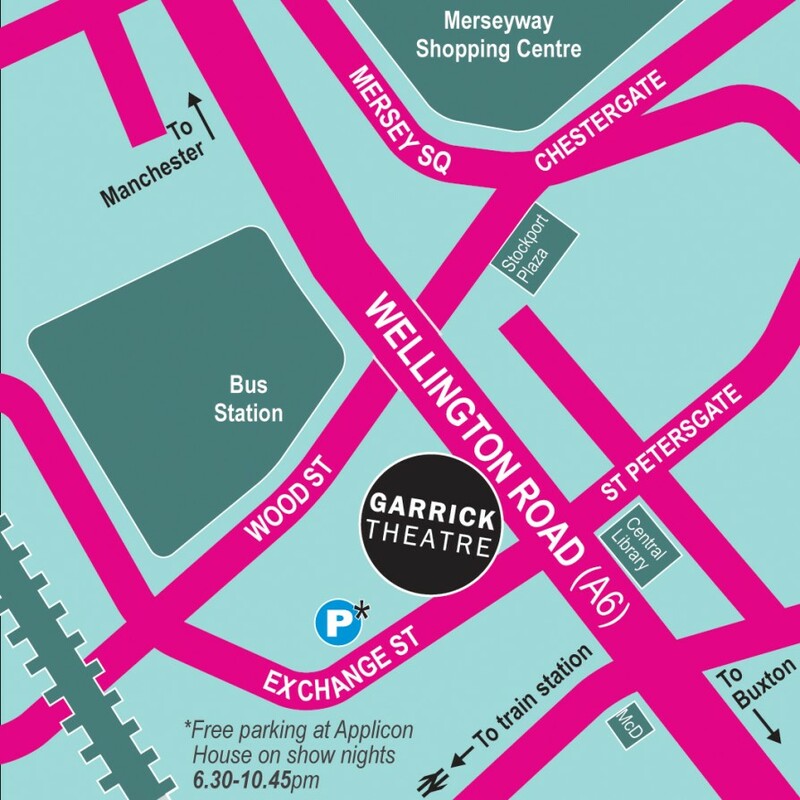 Free secure car parking on show nights! To receive regular updates about our plays, simply enter your details into the form below. Watch out for our latest news about auditions and casting vacancies! Some of our productions may contain adult themes, bad language or smoking. If you have a particular concern about attending one of our shows please contact us for further details. "First time I’ve been. Definitely won’t be the last!!!!" "Compelling production in an intimate studio space"
"Excellent play and superb performances"
"A timely tribute to the fallen. The piece captures the twin features of war: furious terror and human tragedy. The mostly young cast portray this with fervour and skill." "I just had to write to say how moved I was by the performances tonight. It was a totally absorbing and thought provoking play." "A fabulous experience and engaging performance. Well done! 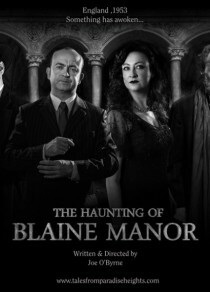 Such a welcoming front of house too"
"This is the first time we have been here and certainly won't be the last,based on the excellent production of 'Allo 'Allo. 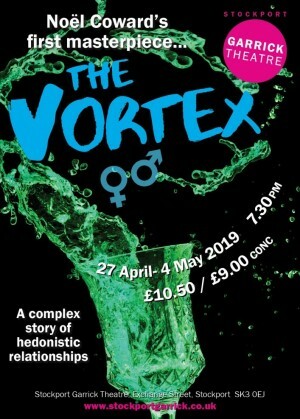 A friendly welcome in a lovely little theatre with fabulously talented and funny actors.If you get the chance to visit you won't be disappointed"
"I love this theatre. It's the gem of Stockport." 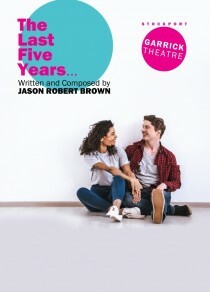 "Dear Garrick Theatre, I just had to contact you to let you know how much my husband and I enjoyed last night's performance - the acting, the staging, the special affects and the music were simply SUPERB, FIRST CLASS and we could not have had a better experience had we decided to go and see a show in the West End!" "A very bold choice of play and a real challenge to cast and audience alike and not a spare seat in the house which speaks volumes"
"Exceptional performances by everyone and impeccable verse speaking"
"Most enjoyable - I've been a regular patron since my schooldays - about 30 yrs!" "The theatre I grew up fantasizing about having a play at"
"We both enjoyed it greatly, and agreed that the acting and staging of the play were first-class. 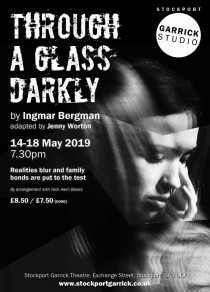 It's really good to see how well the theatre is supported and how varied is the range of plays staged"
"Really exciting, a very atmospheric show, a really imaginative production an enjoyable evening; thank you!" "Always a warm and welcoming experience & the performances never fail to surprise and impress"
"Always professional, enjoyable, uplifting, in an intimate & welcoming environment"